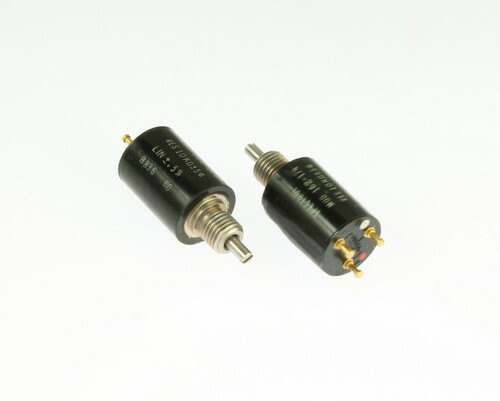 162 Series 1/2 inch ten turn wirerwound potentiometer. Molded glass filled case. Brass nickel plated bushing. 15G-2000Hz vibration. 2.35mm Shaft diameter. 4.5mm shaft length.